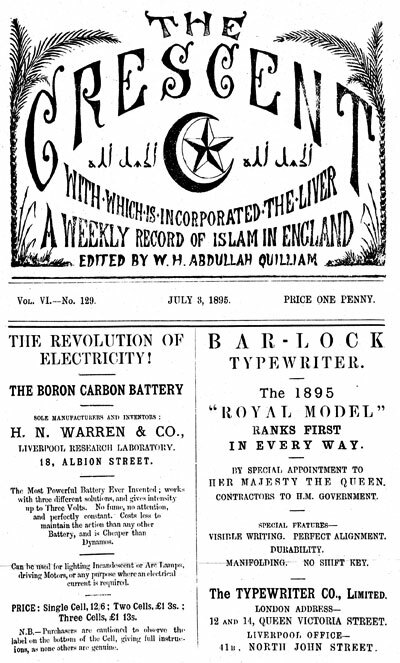 The Crescent, a weekly record of Islam in England, edited by W.H. 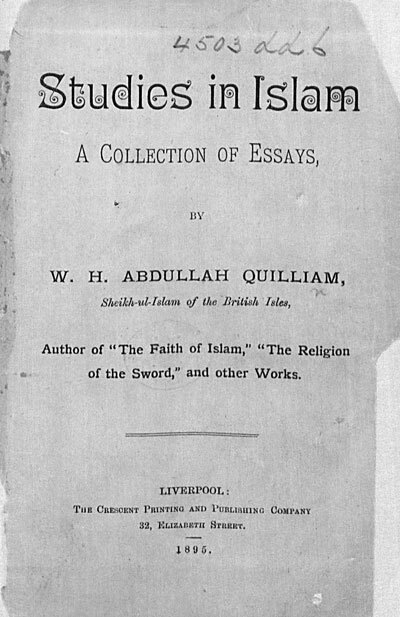 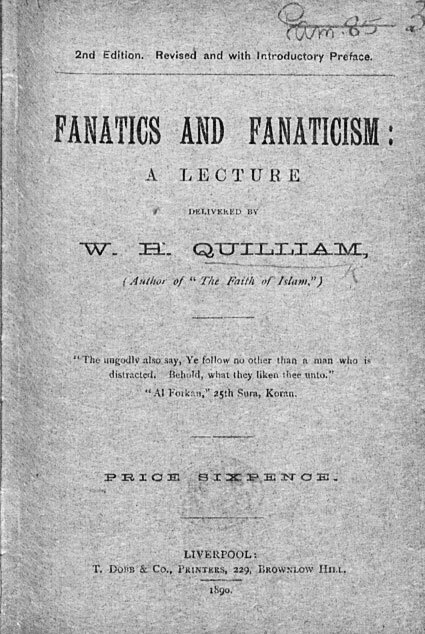 Abdullah Quilliam represents Muslims in England between 1893 and 1908. 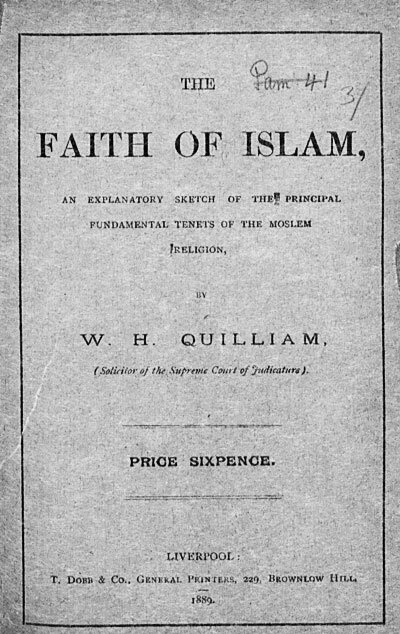 These unique documents are a historical record of the situation of Islam and a growing convert community in British colonial times. 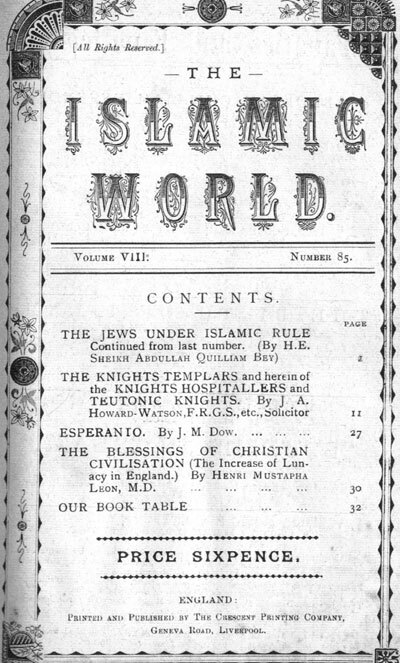 The Islamic World, a monthly record of Islam around the globe, edited by W.H. 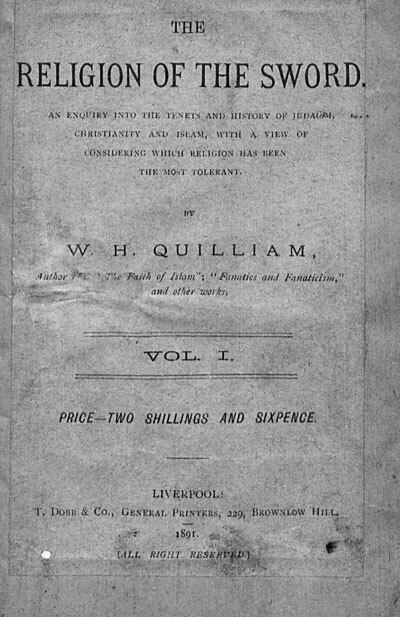 Abdullah Quilliam.